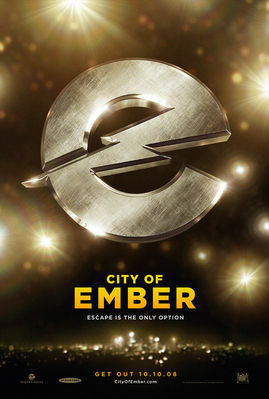 Journey to the Center of the Earth 3-D finally has a poster. 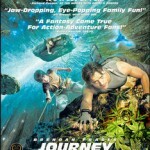 Here’s a summary of the film: An exciting adventure based on the classic Jules Verne novel “Journey to the Center of the Earth,” “Journey to the Center of the Earth 3D” stars Brendan Fraser (“Crash,” “The Mummy”) as a science professor whose untraditional hypotheses have made him the laughing stock of the academic community. But on an expedition in Iceland, he and his nephew stumble upon a major discovery that launches them on a thrilling journey deep beneath the Earth’s surface, where they travel through never-before-seen worlds and encounter a variety of unusual creatures. “Journey to the Center of the Earth 3D” is directed by Academy Award-winning visual effects veteran Eric Brevig (“Total Recall,” “Pearl Harbor”) from a screenplay by Michael Weiss and Jennifer Flackett & Mark Levin. The film is a co-venture between New Line Cinema and Walden Media.